This sister duo has big dreams of building an online pin shop filled with Disney inspired designs, magical characters, and Japanese inspired products. 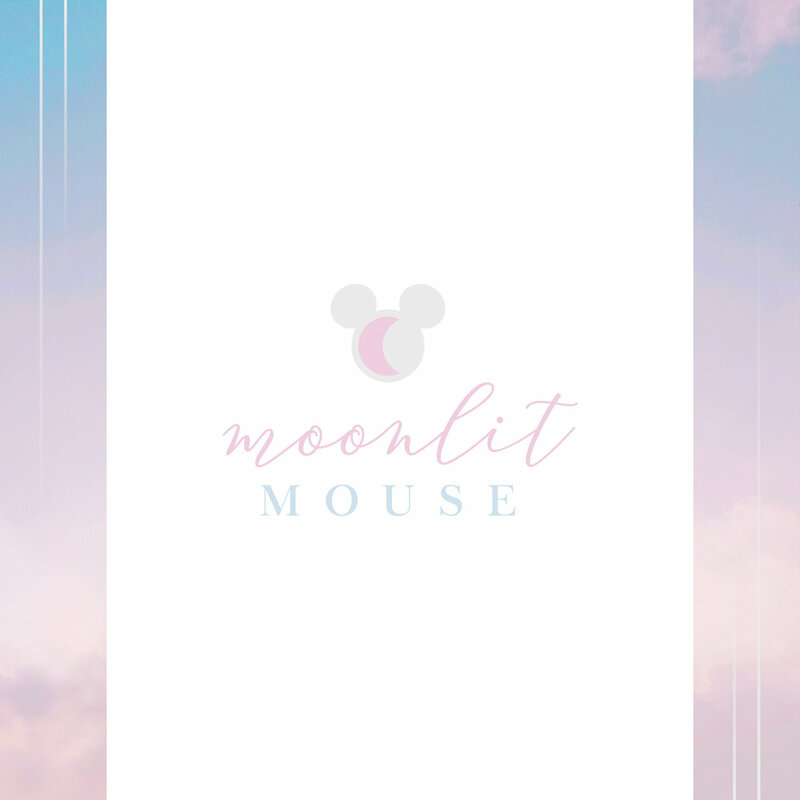 They needed a brand that gave a gentle nod to the mouse without being too literal, since not all their products are Disney focused. The pin shop will also feature witchy designs, kawaii cuteness, anime characters and other oddities. While brainstorming, we found that the common thread for all their products was celebrating what brings you pure happiness and inspiration. Indulging in what makes you happy, without caring about the opinion of others. Combining these pastel kawaii vibes with cute Disney culture was such a fun challenge! This bubblegum fantasy brand is filled with pastel, magic vibes!